Apple had triggered the onset of the mobile era with the release of iPhone SDK, but Google had taken over it by releasing open source Android platform later on. As ensue, Android marketplace Google Play had outnumbered the Apple store in terms of numbers of the apps and total downloads. App entrepreneurs and businesses are running after Android, seeing its brighter prospects, and promising future. It has boosted the interests of developers into the Android programming and geeks are seriously sweating to learn Android app development from the ground Zero. 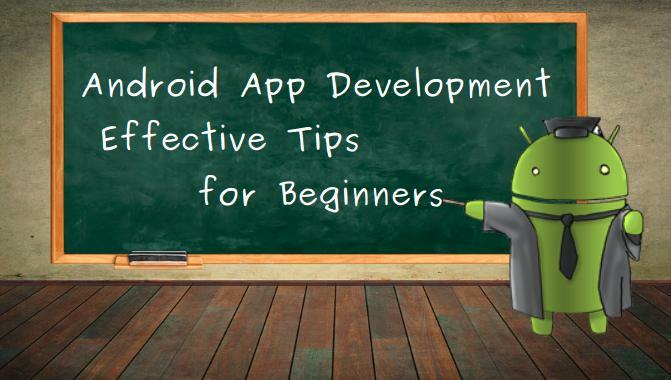 However, learning Android app programming is not tough at all, but demands some care and planning upfront to achieve desired results quickly, so we have initiated this post in favor of the beginners who are going to establish lifelong affairs with Android. Google has adopted Java at the base of the Android programming and refined the latest Java libraries as Android libraries with required modifications for the mobile platform. Therefore, familiarity with Java syntax is mandatory to step into the Android development. Fundamentally, Java is one of the best objects oriented programming languages so your OOP concepts should obvious and you should know the best coding practices to create clear, compact, and comprehensive programming documents. Besides these, you should be fair about packages, objects, classes, strings, interfaces, numbers, generics, collections, and concurrency like programming fundamentals for the best Android programming performance. Another programming essentiality is the grip over XML, as it will prove your best friend for robust interface designing. Therefore, Android Studios provides a list of functions in for XML programming to bring innovations and uniqueness in the app features as well as functionality. Programming skills alone is not sufficient to embark on the rapid development process, adequate flairs in the use of tools and techniques are vital. Today Android Studios is amalgamating most of the essential tools used previously in Android programmings such as Eclipse and Android SDK so learning Android Studios eliminates to run after those tools. 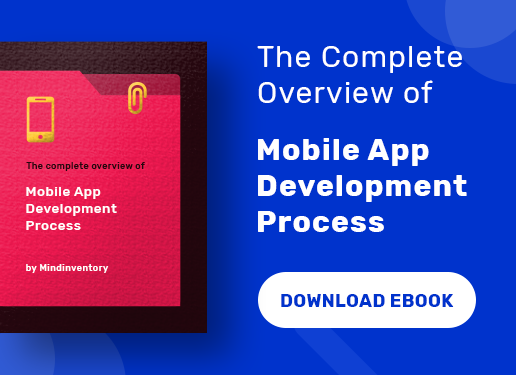 Other IDEs such as IntelliJ and Netbeans are useful, but Android Studios possesses the same functionality and offer similar tools as one-window shop when the selection of IDE and development environment is in question. For testing purposes, inbuilt Emulators are available in Android Studios, but you can take help of other out-of-box free and paid Android Emulators granted for excellent results. Google and Handset Alliance have released Android OS as an open source platform for mobiles. Thus, unlike iOS, any mobile device manufacturer can use Android as OS in the products and modify it as per needs. Moreover, any user can install and keep any version of Android OS until it supports the device hardware. 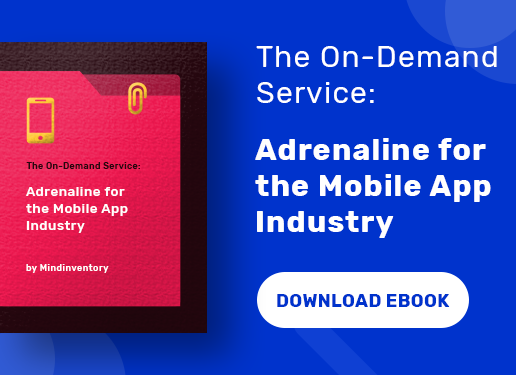 This democracy is good for the manufacturers and end-users, but a headache for the Android app developers, particularly when compatibility and user experiences are priorities for the clients or businesses. 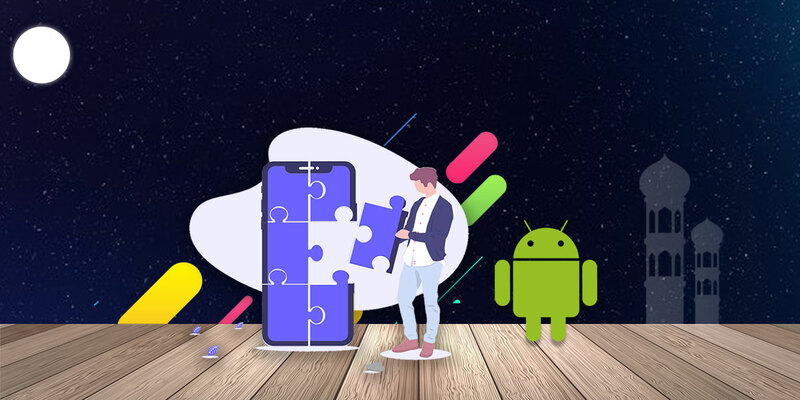 Therefore, startup Android app developers have to learn the tricks, tweaks, and techniques to beat the high fragmentation relevant issues during the designing, coding, and testing like vital steps of Android app development process. 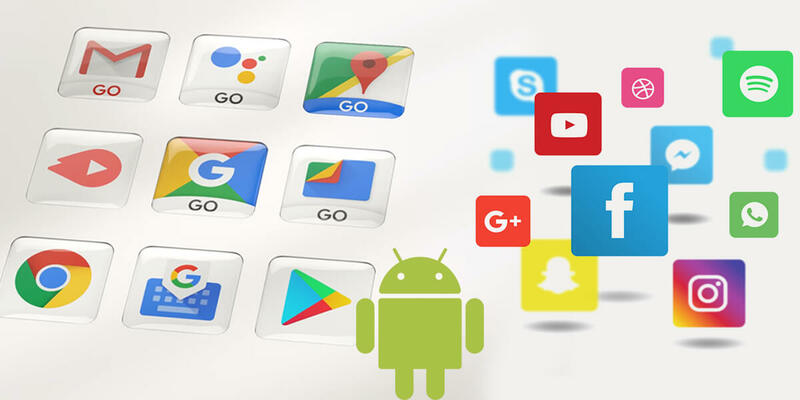 The hands on expertise on Android Emulators help a little, and developers or Android development companies have to invest in a wide range of Android devices according to their target audience. Moreover, not testing on various devices is only consume considerable time but also demand different pieces of code too. Solid knowledge of Android application components such as Activities, Services, Broadcast Receivers, and Activating Components are significant. Optimization of the app is essential for the better performance of different devices and OS version environments. Good optimization practices include optimization of graphics, multimedia content, code, and animations as well as interactions. If your target speeds in loading, the size of the app and its loading approaches play significant roles. If your target is user experience, tons of factors need considerations including UI designing, smart UI elements, interactions architectures, information architecture, navigation, and a lot more. 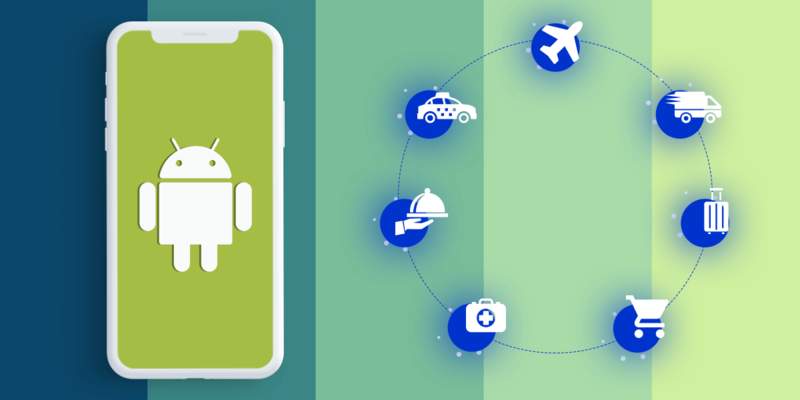 If you passionately have decided to jump on the Android app development bandwagon and would like to know few real tricks, our seasoned Android app developers are ready to help you out willingly. If you opt for a reputed Android App Development Team with extensive experiences and superior expertise, Mindinventory is a name to refer.